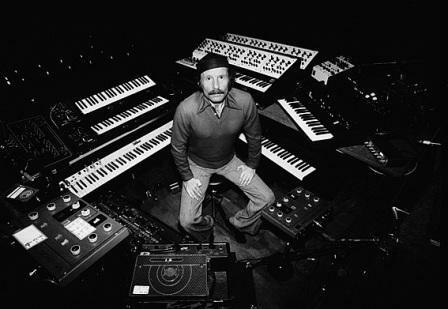 Josef Erich Zawinul was an Austrian-American jazz keyboardist and composer. First coming to prominence with saxophonist Cannonball Adderley, Zawinul went on to play with trumpeter Miles Davis, and to become one of the creators of jazz fusion, an innovative musical genre that combined jazz with elements of rock and world music. Later, Zawinul co-founded the groups Weather Report and the world fusion music-oriented Zawinul Syndicate.